No other driving school takes the same approach as us in Milltown. Good driving instruction is about passion, about listening to the student and pushing them to excel. Striking this balance is what we are best at. All our instructors are pushed to stay on top of their game so they can deliver driving lessons that bridge the gap between theory and practice and turn our students into thoughtful, safe drivers. With our instructors your driving will come to life. When it comes to value no other driving school in Milltown can offer what we do to our pupils. Many of our pupils have even attributed it to their fast progress and development. This material helps you grasp and understand those tricky areas of driving like roundabouts, night driving and your driving test maneuvers. The skill of driving safely and securely and the art of passing the test should not be confused as the same. Long before sitting the driving test you should have the necessary skills and understanding to drive without putting your life or the lives of others in danger. Pretest training is about understanding the driving test itself and how you can beat it. 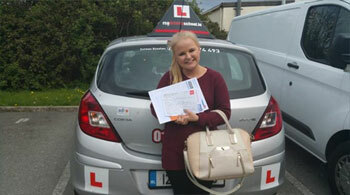 Check out pretest lessons in Milltown here... or Call (045) 256 987 now to book your pretest package. 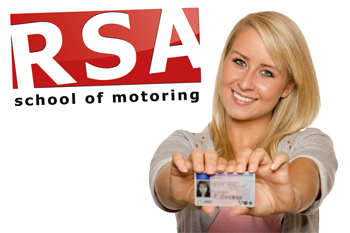 With RSA School of Motoring your Milltown driver training doesn't just start and finish in the car. We have designed our own email support course delivered direct to your inbox on autopilot to provide you with support through your EDT program all the way to your driving test. Why? Because not all driving schools are made equal. Did you know that 10% of all tests stop before they even begin because learners turn up with a vehicle that isn't roadworthy. Bad tyres, faulty lights and improper insurance are just a few of the reasons tests get failed. We always advise that you hire a professional driving instructor car to ensure that your test goes ahead and you send the right message to the driving tester. We have some great Milltown Pretest Car Hire Bundles so go check them out. We all remember the exciting engaging teacher in school that made learning easy and fun. And then we had the opposite, those teachers that had no place in the classroom. Not all teachers are made equal and that is no less true with approved driving instructors. It is easy to Google 'Driving Lessons Milltown' and find driving instructors near you but which can you trust to best teach you. Naturally you want to pick a driving school that has a great record. A place where students are routinely passing their driving test first time. 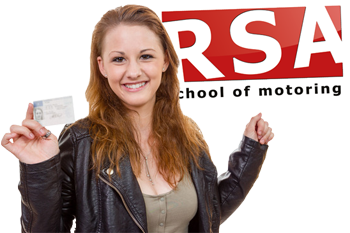 RSA School of Motoring have the exact reputation for student success we have been talking about and we have the verified testimonials to show it. So if you need driving instruction you would be getting a head start choosing us. Read on to discover why. You guessed it! Our female driving instructors are ready and waiting to teach you to drive. Don’t believe the myth about female drivers. 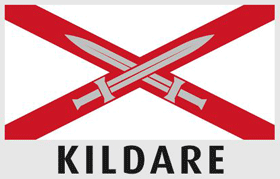 Book your lessons with one of our lady instructors and find out why they are some of the best instructors in Kildare. Got anymore questions for us? Our Milltown driving instructors would be proud to teach you to drive so call us today. We look forward to hearing from you.